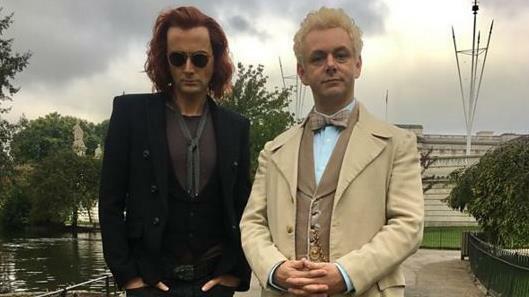 DAVID Tennant and Michael Sheen have both revealed pretty dramatic makeovers as they start work on the new Terry Pratchett/Neil Gaiman series Good Omens. 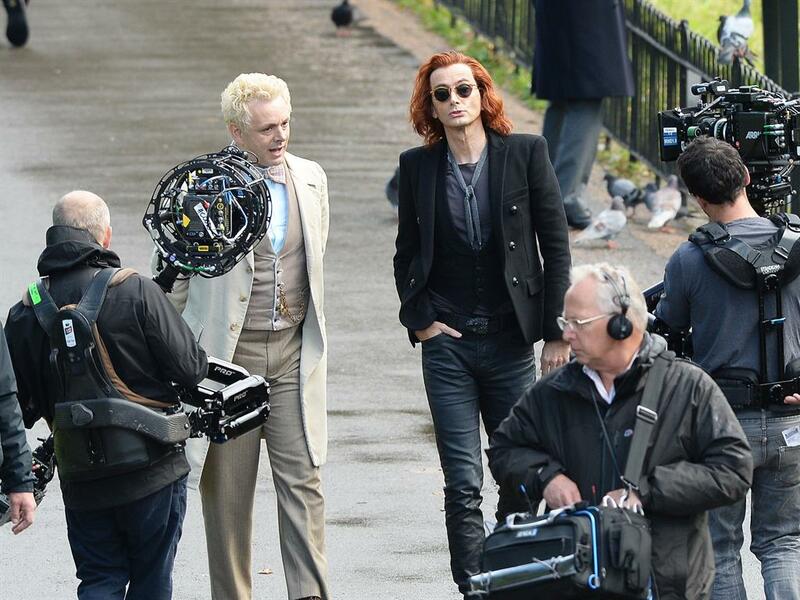 Ever the natty dresser, the former Doctor Who star can be seen rocking shoulder-length red locks — appropriate for his role as the demon Crowley — plus rock star-esque jeans, a waistcoat, jacket and loose tie combo. 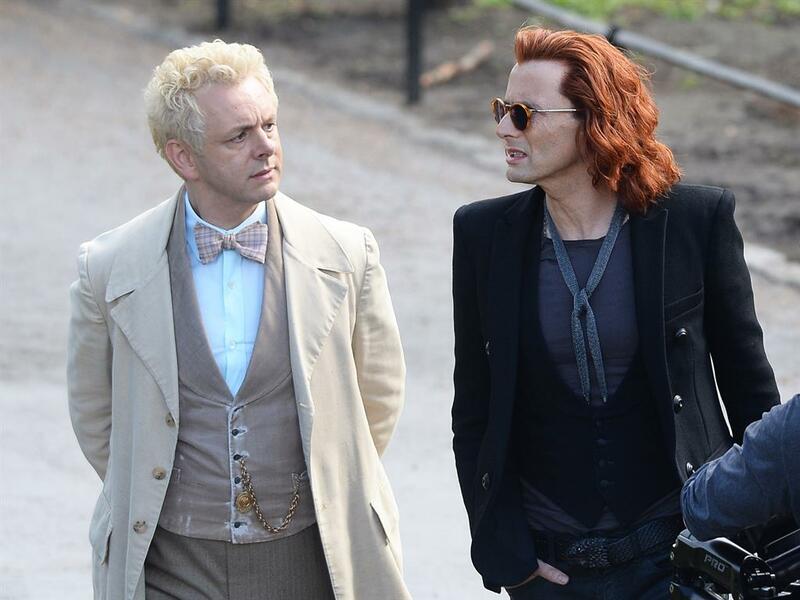 Sheen, who plays the angel Aziraphale, teams a shock of bleach-blond curls with a rather more Whovian beige and cream bow tie/fob watch look. 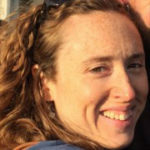 Reactions have been mostly positive, with plenty of fans expressing their excitement on Twitter. ‘Am I the only one who thinks @David_Tennant looks like Bill Nighy?’ they tweeted. Another thought Michael was channelling Twin Peaks actor Ray Wise (aka Laura’s dad). 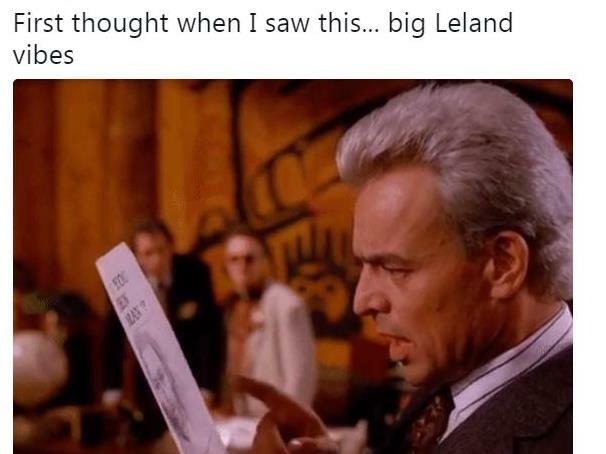 ‘First thought when I saw this… big Leland vibes,’ they wrote. 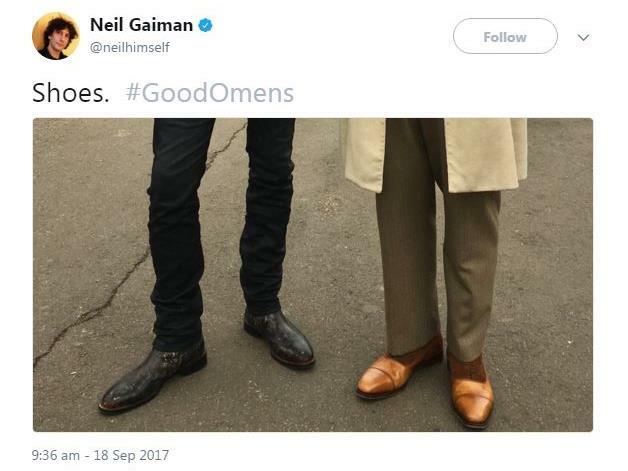 However long the wait may be, the author described David and Michael as ‘one hell of a double act (or do I mean one made in Heaven? )’ in the series, which sees them plague the unlikely son of Satan against a backdrop of the ‘end of times’. Miranda Richardson and Jack Whitehall will also feature in the BBC Two show — assuming the actual ‘end of times’ doesn’t occur first.